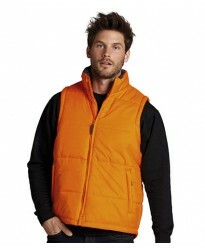 Are you willing to buy new body warmer for yourself or for your entire family? 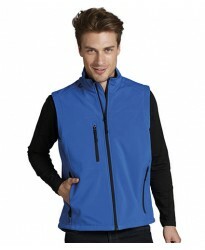 You will avail numerous benefits and choices we offer to our end customers for high quality body warmers. The best part is that the body warmers are available for both men as well as women so it has become easier to make the winters easier for you. The body warmers we offer are ideal for normal use as well as would make any professional wearable stuff better. We do not offer restricted products in the category instead we offer diversity and ultimately flexibility for our customers to choose amongst the body warmers. 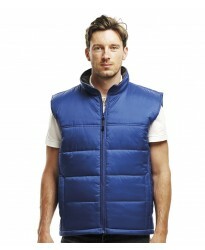 Our extensive collection at BathrobesUK include gilets, normal body warmers, padded body warmers etc. You can find the same products offline but we save your time and effort of hunting multiple places as we make everything accessible within a few clicks. The color range we offer in body warmers makes it convenient for our customers to choose the one that makes them look adorable as well as help them keep warm. We also provide flexibility to our end customers in terms of embroidery, if you look forward to buy persoanlised body warmers for yourself or for your entire family, the same would be made available to you with expertise serving your demands. 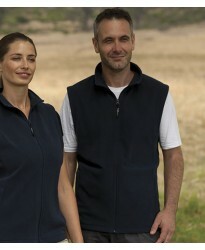 The quality of the underlying fiber of body warmers is chosen from the top and popular brands such that the final embroidered body warmer reflects customization at its best. We also assist in faster delivery options as per the customer demands. If you want to buy body warmers for your entire family or group of friends, availing discounts would become flexible for you. If you go through any situation that needs assistance from our side, we would provide the same in every situation. 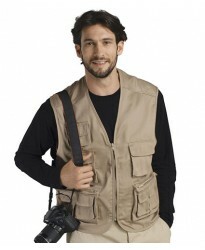 The body warmers you order at our merchandising would certainly make you contended. Now buy H856 Ladies Sleeveless personalised or just plain in our fashion range. These Micro Fleece J..
Now buy Row FR904 personalised or just plain in our fashion range. 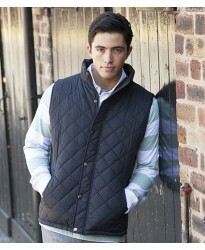 These Quilted Gilet are part of t..
="Now buy "&A7&" personalised or just plain in our fashion range. These "&B7&" are p..
Now buy FR902 Padded personalised or just plain in our fashion range. 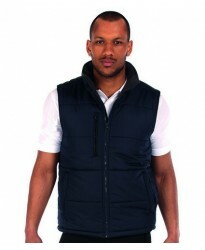 These Bodywarmer are part of t..
Now buy CR041 Sherman personalised or just plain in our fashion range. 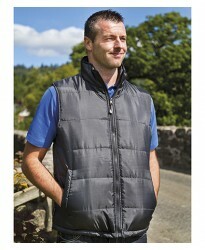 These Gilet are part of the b..
Now buy 01436 Wave personalised or just plain in our fashion range. 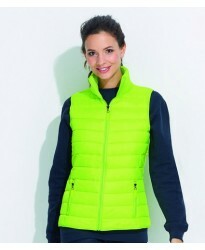 These Bodywarmer are part of the..
Now buy 01437 Ladies Wave personalised or just plain in our fashion range. 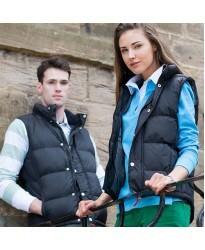 These Bodywarmer are part..
Now buy 44001 Winner Unisex Reversible personalised or just plain in our fashion range. These Bodywa..
Now buy 44002 Warm Unisex personalised or just plain in our fashion range. 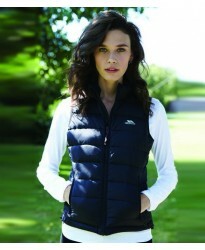 These Bodywarmer are part..
Now buy 46801 Ladies Rallye Soft Shell personalised or just plain in our fashion range. These Bodywa..
Now buy 59000 Unisex Viper personalised or just plain in our fashion range. 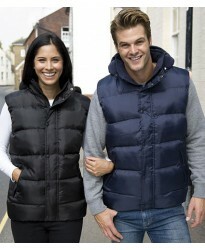 These Bodywarmer are par..
Now buy 59100 Unisex Wells personalised or just plain in our fashion range. 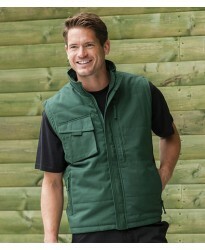 These Bodywarmer are par..
Now buy 80503 Equinox Pro Unisex personalised or just plain in our fashion range. 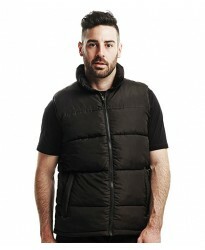 These Bodywarmer a..
Now buy BA650 Bodywarmer personalised or just plain in our fashion range. 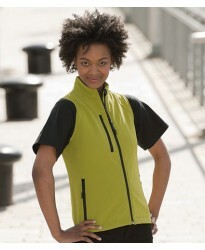 These Bodywarmer are part ..
Now buy BA670 Ladies Zen+ personalised or just plain in our fashion range. 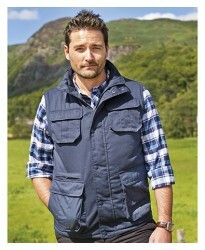 These Bodywarmer are part..
Now buy CR044 Soft Shell personalised or just plain in our fashion range. 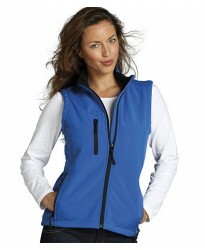 These Bodywarmer are part ..
Now buy CR045 Craghoppes Ladies Soft Shell personalised or just plain in our fashion range. These Bo..
Now buy KB615 Quilted personalised or just plain in our fashion range. 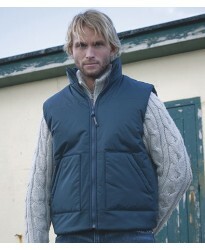 These Bodywarmer are part of ..
Now buy PW169 Shetland personalised or just plain in our fashion range. 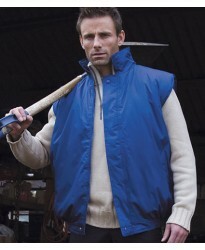 These Bodywarmer are part of..
Now buy PW186 Classic personalised or just plain in our fashion range. 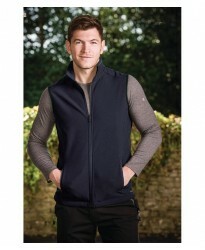 These Bodywarmer are part of ..
Now buy RG115 Micro Fleece personalised or just plain in our fashion range. 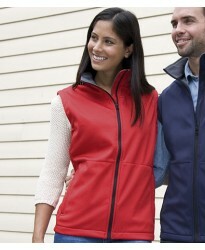 These Bodywarmer are par..
Now buy RG116 Ladies Micro Fleece personalised or just plain in our fashion range. 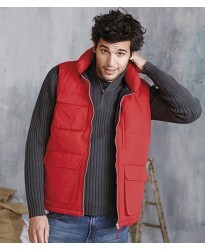 These Bodywarmer ..
Now buy RG179 Geometer Warmloft personalised or just plain in our fashion range. 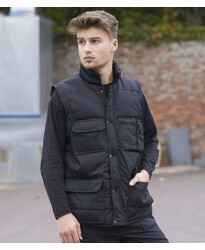 These Bodywarmer ar..
Now buy RG180 Stage Padded personalised or just plain in our fashion range. 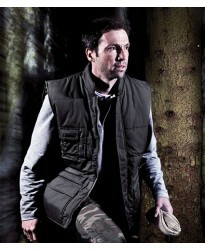 These Bodywarmer are par..
Now buy RG185 Steller personalised or just plain in our fashion range. 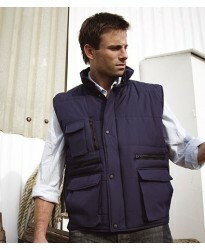 These Bodywarmer are part of ..
Now buy RG186 Classic personalised or just plain in our fashion range. 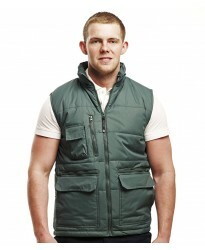 These Bodywarmer are part of ..
Now buy RG187 Tyler personalised or just plain in our fashion range. These Bodywarmer are part of th..
Now buy RG188 Ladies Tarah personalised or just plain in our fashion range. 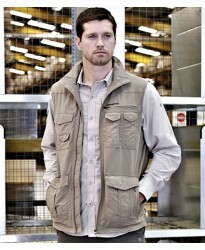 These Bodywarmer are par..
Now buy RG189 Sandstorm Soft Shell personalised or just plain in our fashion range. 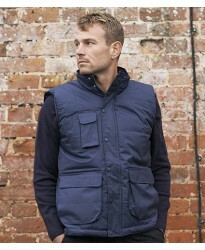 These Bodywarmer..
Now buy RG190 Zev personalised or just plain in our fashion range. 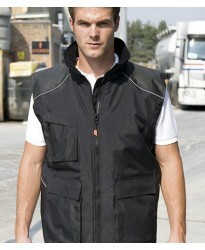 These Bodywarmer are part of the ..
Now buy RG517 Hardwear Hydraulic personalised or just plain in our fashion range. 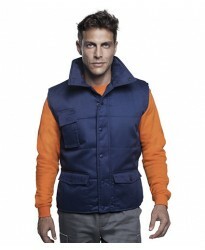 These Bodywarmer a..
Now buy RG523 Hardwear II personalised or just plain in our fashion range. 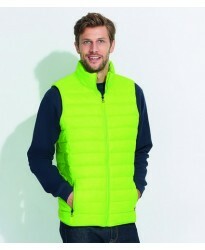 These Bodywarmer are part..
Now buy RG526 Bolton personalised or just plain in our fashion range. 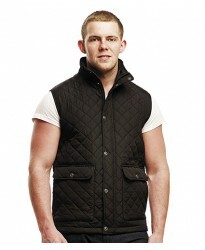 These Bodywarmer are part of t..
Now buy RS113 Padded personalised or just plain in our fashion range. These Bodywarmer are part of t..
Now buy RS127 Lance personalised or just plain in our fashion range. 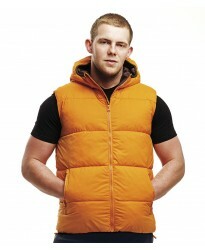 These Bodywarmer are part of th..
Now buy RS208 Padded personalised or just plain in our fashion range. 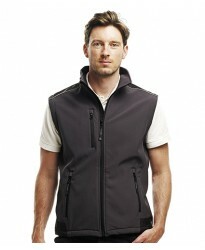 These Bodywarmer are part of t..
Now buy RS214 Soft Shell personalised or just plain in our fashion range. 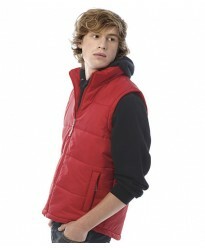 These Bodywarmer are part ..
Now buy RS223 Nova Padded personalised or just plain in our fashion range. 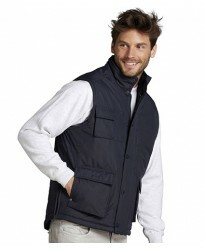 These Bodywarmer are part..
Now buy RS306 Vostex personalised or just plain in our fashion range. 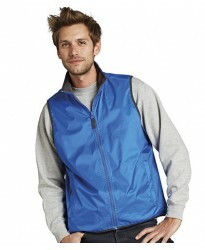 These Bodywarmer are part of t..
Now buy RS44 Fleece Lined personalised or just plain in our fashion range. 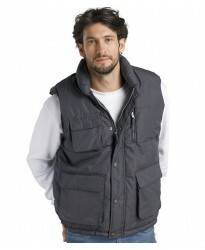 These Bodywarmer are part..
Now buy TP120 Risen personalised or just plain in our fashion range. 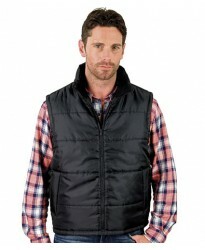 These Bodywarmer are part of th..
Now buy TP121 Briggsdale personalised or just plain in our fashion range. 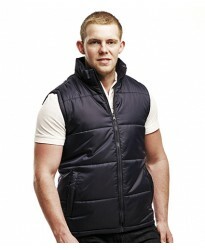 These Bodywarmer are part ..
Now buy TP122 Mallroy personalised or just plain in our fashion range. 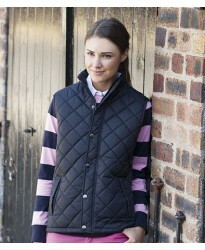 These Bodywarmer are part of ..
Now buy TP123 Ladies Corrina personalised or just plain in our fashion range. 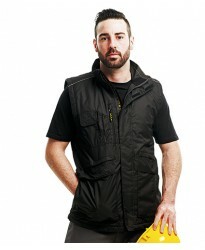 These Bodywarmer are p..
Now buy Dickies WD015 personalised or just plain in our fashion range. 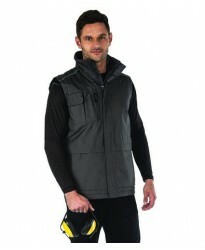 These Combat Bodywarmer are p..
Now buy RG136 Barricade 300 personalised or just plain in our fashion range. 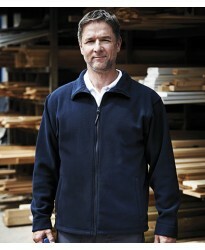 These Fleece Jacket are..
Now buy 014M personalised or just plain in our fashion range. 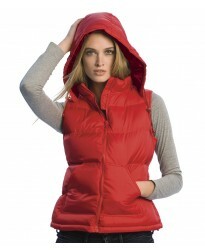 These Gilet are part of the brand Russ..
Now buy RS193F Ladies Ice Bird Padded personalised or just plain in our fashion range. 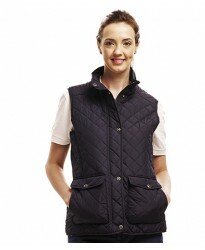 These Gilet a..
Now buy SK29 Ladies Padded personalised or just plain in our fashion range. 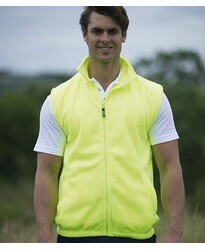 These Gilet are part of ..
Now buy RG134 Zip Neck personalised or just plain in our fashion range. 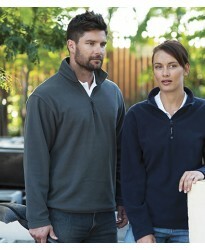 These Micro Fleece are part ..
Now buy Row FR903 personalised or just plain in our fashion range. 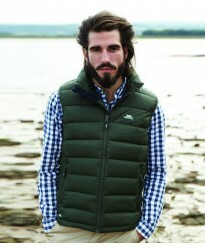 These Quilted Gilet are part of t..
Now buy 43630 Unisex Wild personalised or just plain in our fashion range. 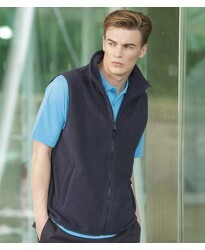 These Waistcoat are part ..
Now buy 46601 Rallye Soft Shell personalised or just plain in our fashion range. These Waistcoat are..